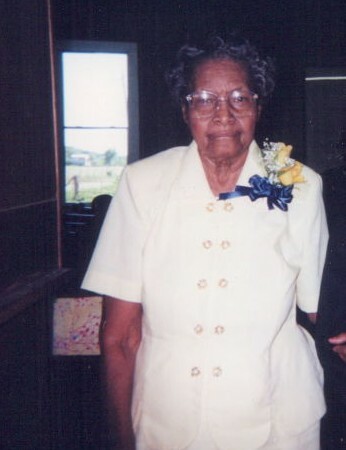 Services for Marjorie Marie Burford Battle will held on Saturday, April 6, 2019 at 12:00 noon Mt. Moriah Baptist Church in Calvert, Texas. Burial will follow at Mt. Moriah Cemetery.